The clinic here at Horizon Chiropractic is partnered with Brighton and Hove’s best-loved floatation centre. If you haven’t heard of floatation before, it is a practice where you float effortlessly in a special pod of Epsom Salt water. Feeling like you’re in zero gravity and without the constant noise of analysing the world around you, your body lowers it’s level of stress hormones and increases its levels of happy chemicals. This is great for people who suffer from anxiety and sleep disorders, however, what’s useful for horizon chiropractic, is that it’s great for giving muscles, joints and bones a well-deserved break. Unlike lying on a mattress, floating in water allows blood to freely flow throughout the body. We see a lot of sports clients here at Horizon Chiropractic and these people get a great benefit from floatation therapy too! Floating has many benefits especially on the mind, body, and overall well-being and is a niche experience everyone should try. 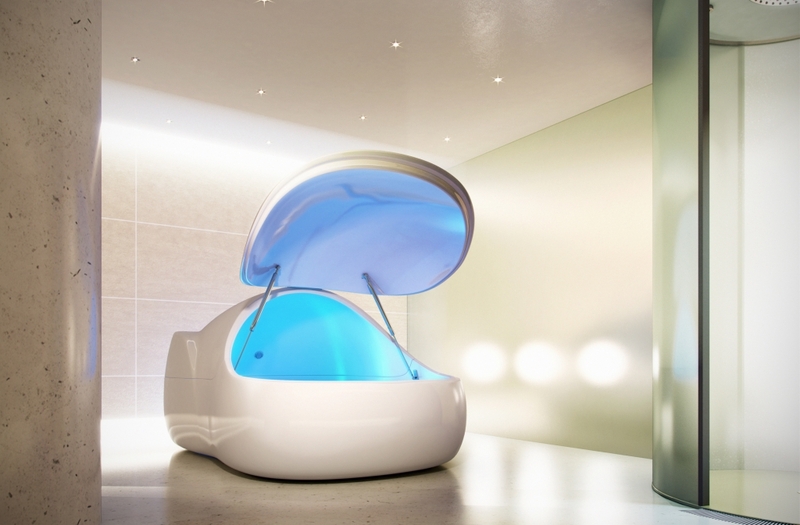 For more information on The Float Spa itself and floatation please follow the link below.